Oakwell Hall is an Elizabethan manor house in Birstall, West Yorkshire. 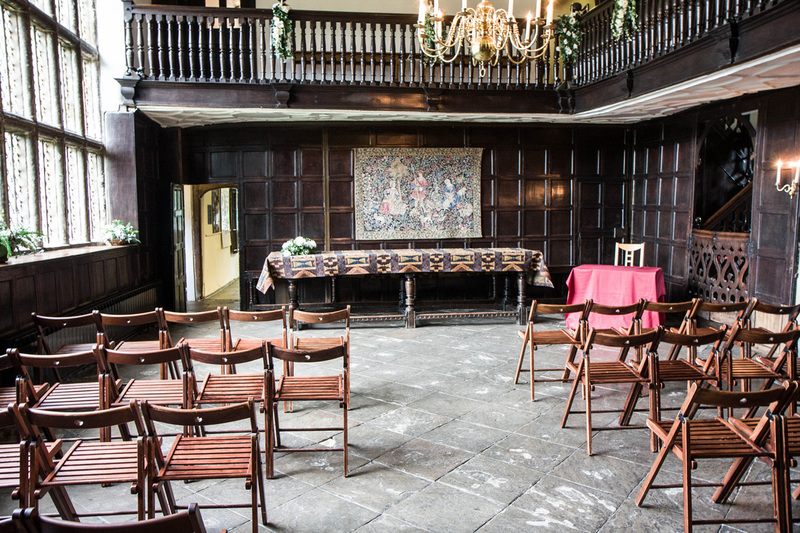 The interior was renovated in the mid 16th Century and makes a great venue for wedding ceremonies. 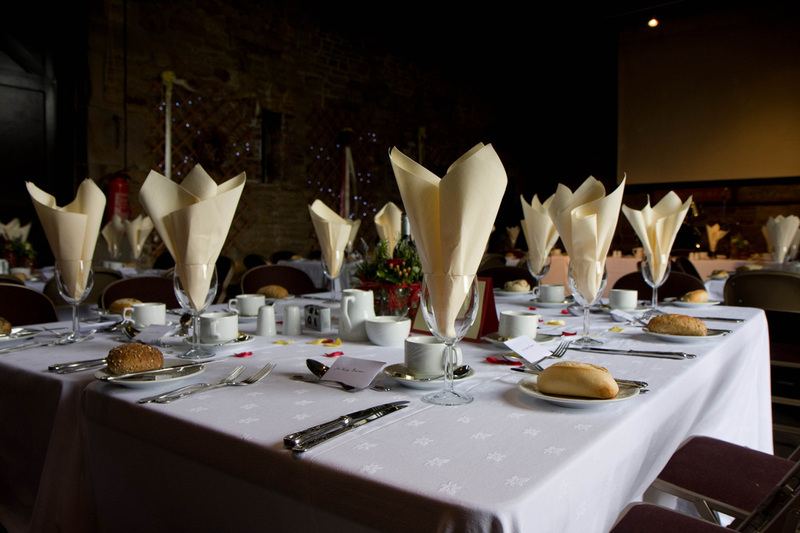 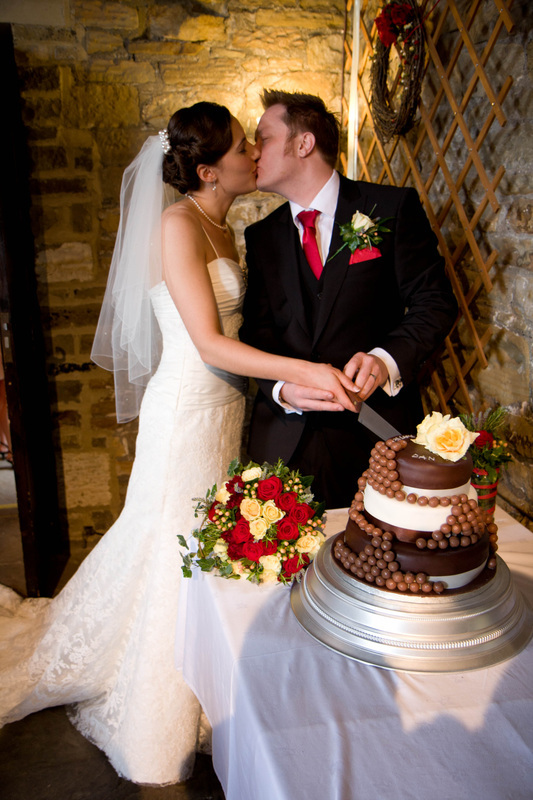 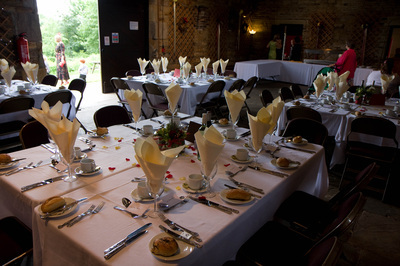 Weddings at Oakwell Hall usually take place in the Great Hall itself, with a self contained 19th Century barn to hold your reception with complete privacy. 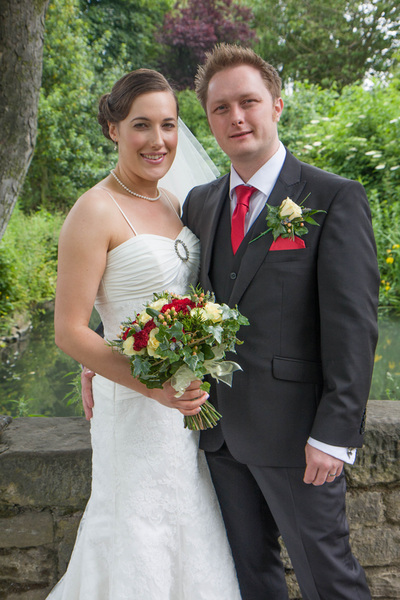 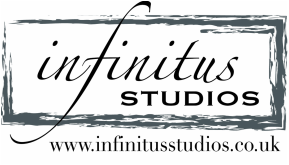 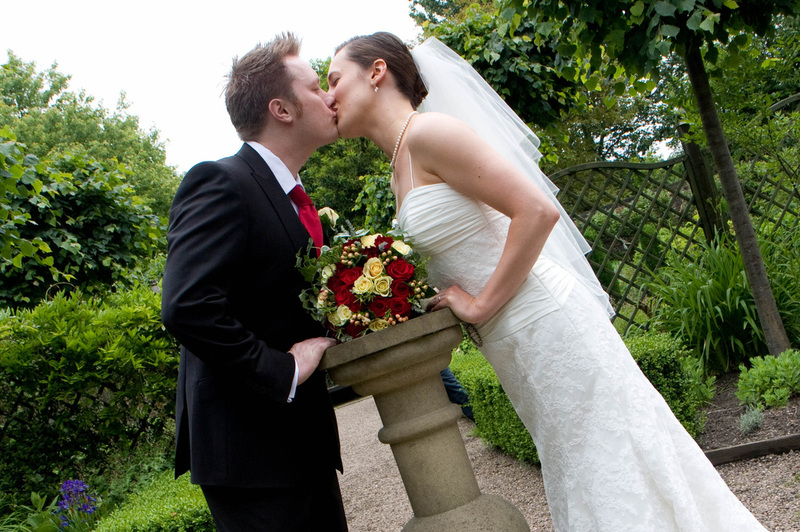 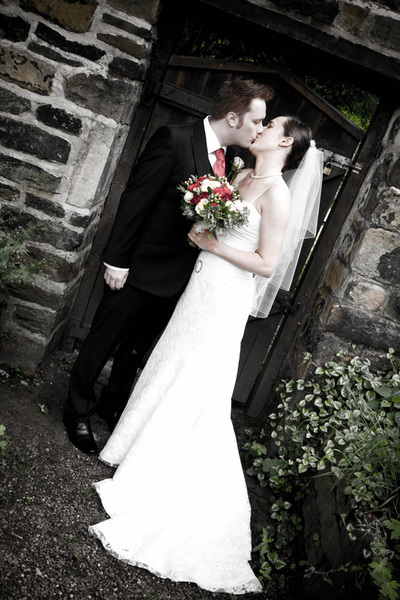 If you are planning on getting married at Oakwell Hall, please do not hesitate to have a look at our Wedding Packages or contact us directly about wedding photography packages from Infinitus Studios.